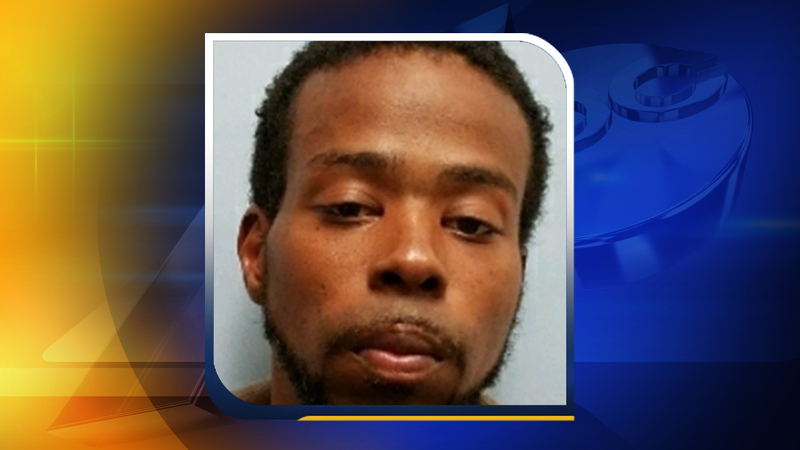 DURHAM, N.C. (WTVD) -- Durham Police have filed charges against a Durham man in connection with one of two recent attacks on cab drivers. Rodrecus Lamar Canady, 32, is charged with robbery with a dangerous weapon and assault with a deadly weapon with intent to kill or inflict serious injury. Canady is not in custody at this time. Canady is wanted in an attack that happened April 14 in the 600 block of Burlington Avenue. A taxi driver for ABC Cab told officers he was driving his cab when a passenger in the back seat pulled a knife and took cash from him. The taxi driver and passenger struggled inside the taxi and the taxi crashed into a phone pole. One cab crashed into a pole as the driver tried to fend off his attacker. The taxi driver was taken to the hospital for treatment of injuries that did not appear to be life-threatening. Canady already had active warrants for a probation violation and an embezzlement charge from his previous employer, police said. Anyone with information about Canady's whereabouts is asked to call Cpl. M. Evans at (919) 560-4415, ext. 29308 or CrimeStoppers at (919) 683-1200. CrimeStoppers pays cash rewards for information leading to arrests in felony cases and callers never have to identify themselves. Meanwhile, the cab driver in a second attack remains in the hospital, three days after he was attacked by a customer. The stabbing happened around 9 p.m. Sunday at the intersection of Cornwallis Road and Weaver Street. No one has been charged in that case. That cabbie spoke exclusively to ABC11's Tim Pulliam on Wednesday.